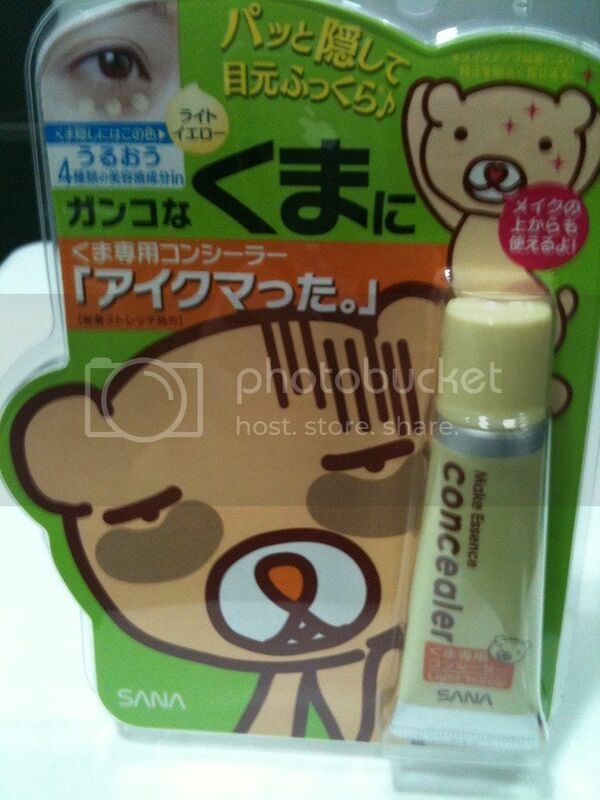 Sana Make Essence Eye Concealer completely cover unpleasant dark circle. 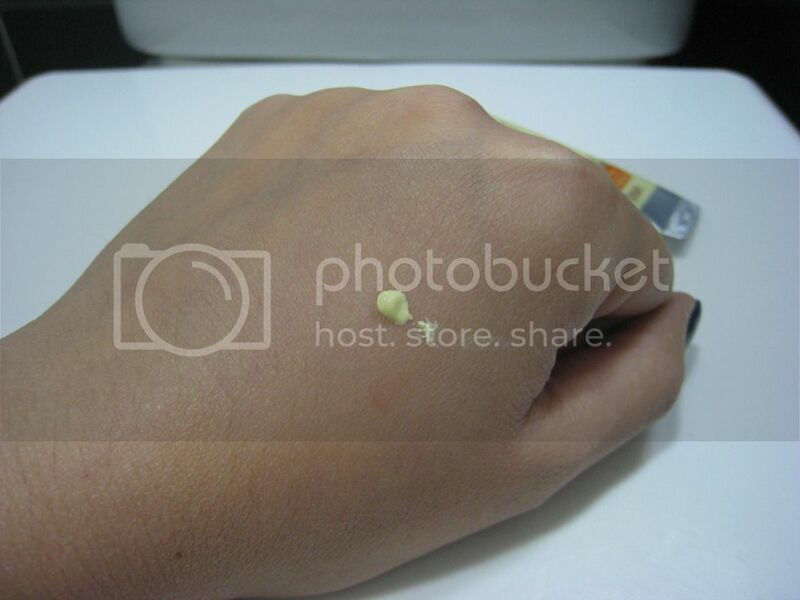 Light Yellow concealer allows natural result. 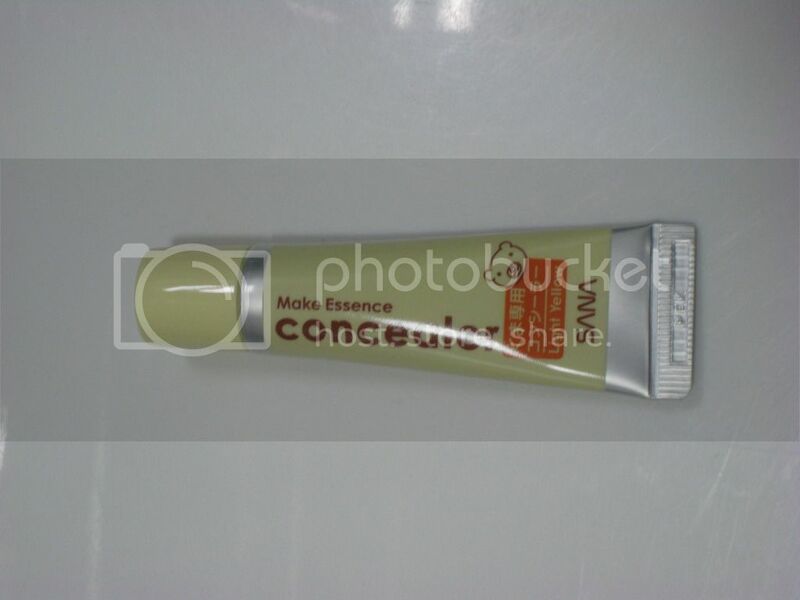 4 whitening ingredients: Hyaluronic acid, Collagen, Blueberry Leaf Essence, Carrot Essence. They nourish eye contour areas and restore elasticity of skin. Fatigued eyes are relieved. They also boost metabolism to ease dark circles. Dense Flexibility Formula brings long-lasting wear. 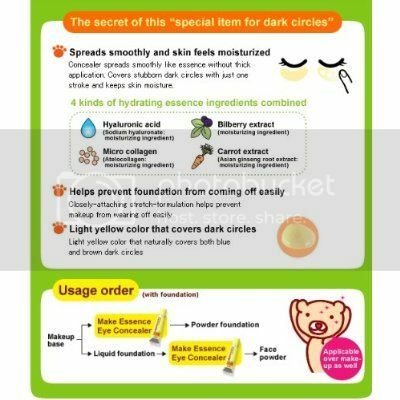 As a concealer, this product is a failure, because it's not pigmented enough to cover my circles, but since it's in yellow it does lighten my under eye area. I've been using this product in conjunction with my MUFE Lift Concealer (something that I've gotten several years ago and didn't like), because on it's own it was too dark, and it settles into fine lines, but since Sana is full of cones, it just smooths out my under eye area providing a smooth base for my concealer. I've been using these 2 products together for over a week and have really liked the results.